The Innovation and Entrepreneurship Development Centres (IEDC) are the entities set up in Engineering, Management, Arts & Science Colleges and Polytechnics with an aim to provide an exciting platform for experimentation and innovation. 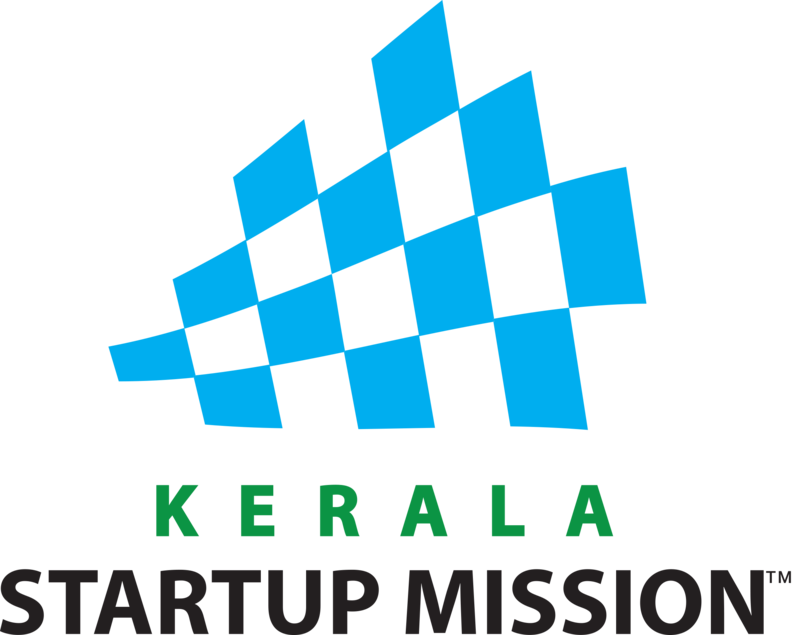 Kerala Startup Mission has set up IEDCs in 214 Institutions across the State which provide avenues for creative students to transform their innovative ideas into viable products and services. IEDCs works as the first launch pad for a studentâ€™s entrepreneurial journey and provide them with access to cutting edge technology, world class infrastructure, high quality mentorship, early risk capital and global exposure. IEDC Summit is the avenue for participants of various units across the State to come together, to share the success stories, to learn from each otherâ€™s failure, to show case innovative products and to develop strong networks that go a long way in developing sustainable enterprises.